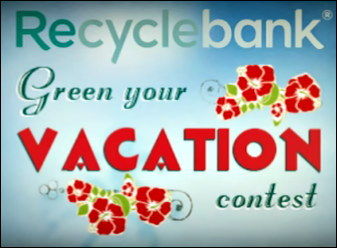 Through July 31st, Recyclebank is launching a new “Green Your Vacation contest” (similar to the previous Green your Home contest) where you can earn Recyclebank points just by learning ways to “green your summer vacation”! Head on over here, click on the “Travel” tab at the top and click around on the moving vehicles/objects, then accept the pledge after clicking on each item and login to your account to earn points! 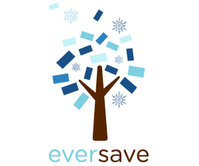 Sign up here and redeem your RecycleBank points for high-value coupons, free product coupons, magazine subscriptions and more!